ICE Totally Gaming is the largest and most comprehensive trade event in the gaming industry. 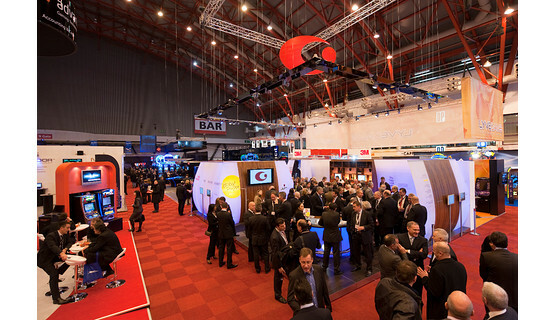 Consistently high exhibitor and visitor numbers at this exciting gaming industry show have long confirmed ICE Totally Gaming as the premier event of its kind in Europe. 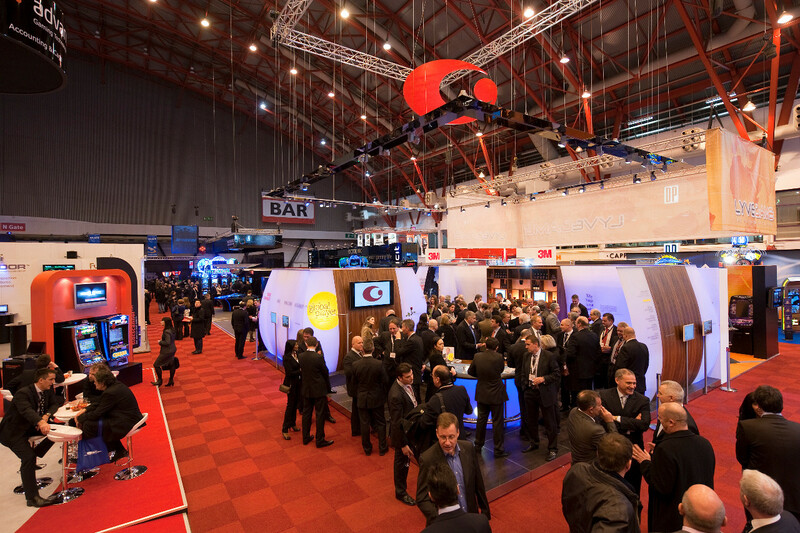 And with more floor space and more exhibitors than ever before, the 2014 event is set to achieve its fourth consecutive year of growth. As a market leader in the Austrian and international gaming industries, the Casinos Austria and Austrian Lotteries Group will also be exhibiting at the ICE Totally Gaming 2014, where it will be showcasing its unique portfolio of gaming venues, services, solutions and products. To find out more, please visit the Casinos Austria and Austrian Lotteries Group stand # S7-140 at ICE Totally Gaming 2014, ExCel Center, London from 4 to 6 February 2014.